The annual conference, hosted by the Society of Petroleum Engineers (SPE) Aberdeen Section and the Intervention and Coiled Tubing Association (ICoTA), will take place between November 11 - 12, 2015 at the Aberdeen Exhibition and Conference Centre. A range of topics will be covered over the course of the two days, with a focus on new technology and innovative solutions, lightweight rig intervention, safety innovations, subsea fields, mature fields, challenging environments and thru-tubing drilling. Presentation abstracts are welcomed on relevant topics including well integrity, abandonment operations, intervention techniques and technology, completion systems and cost savings. 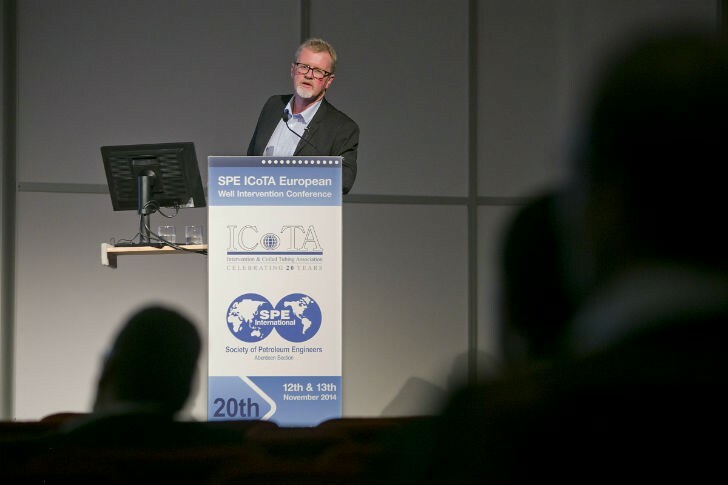 Steve Cromar,co-chairman of this year’s SPE ICoTA Well Intervention Conference said: “The drop in the price of oil has shifted the focus to maximizing the cost savings and efficiency of coil tubing operations. The industry has responded, and this has been successfully achieved on a number of recent projects, whilst maintaining safe working practices. A one day pre-conference short course will kick off the event on November 10, aimed at non-specialists, which will appeal to those looking to gain a basic understanding of well intervention operations. Industry professionals are asked to share their expertise on coiled tubing and well intervention on global stage at this year’s conference by submitting a paper proposal by August 14 at www.rodgerandco.com or by email to [email protected].